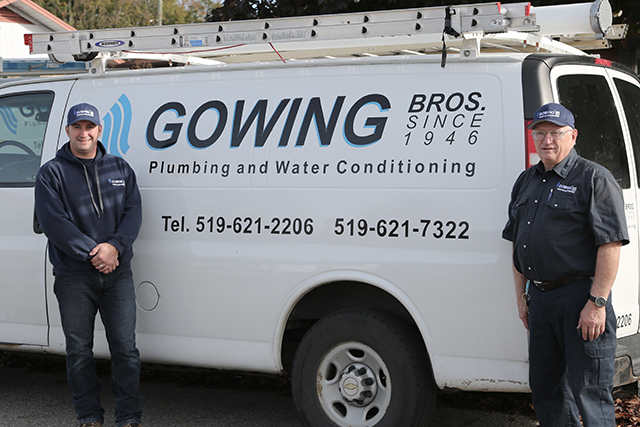 If you need a kitchen, bathroom or a portion of your home/business renovated, Gowing Brothers Plumbing Services can get the job done right. 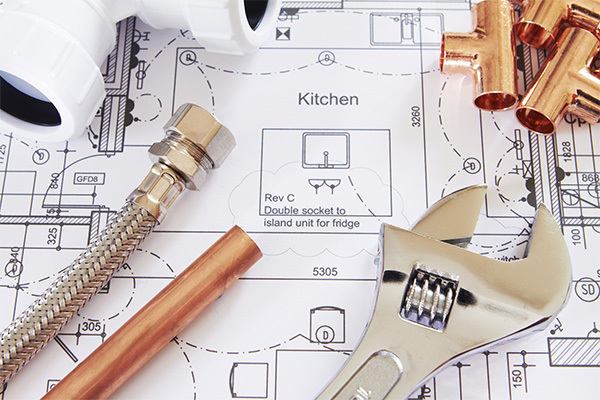 We have over 60 years experience with recommending and replacing older plumbing systems and fixtures. 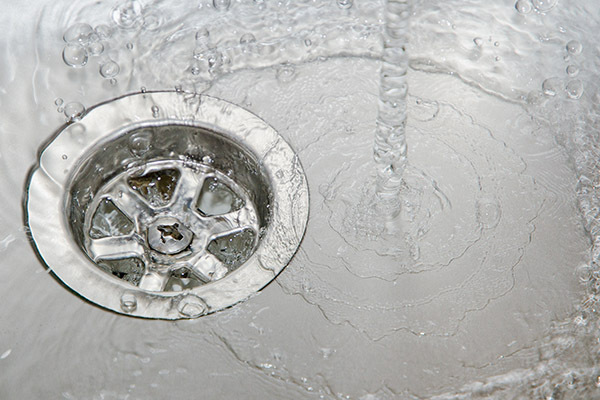 Call us to clear clogged drains. 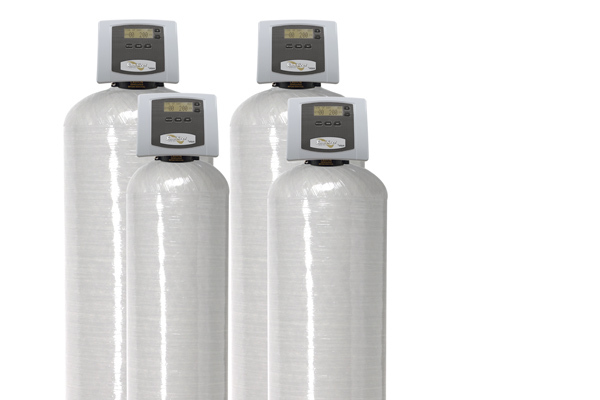 We are certified to use the proper equipment on your pipes and fixtures. 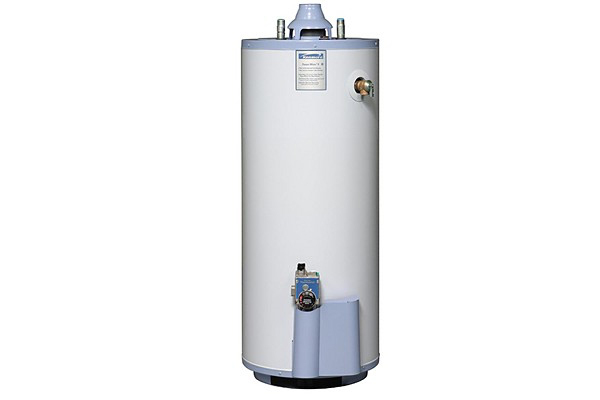 We don't recommend using chemicals in your homes, it's best to clear the clog by accessing the blockage directly. 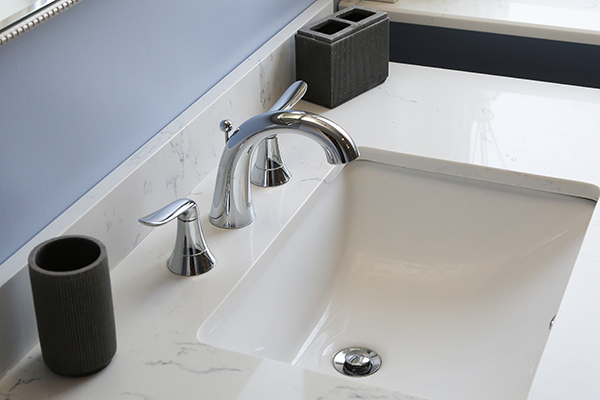 We proudly carry many types of fixtures for a variety of needs. 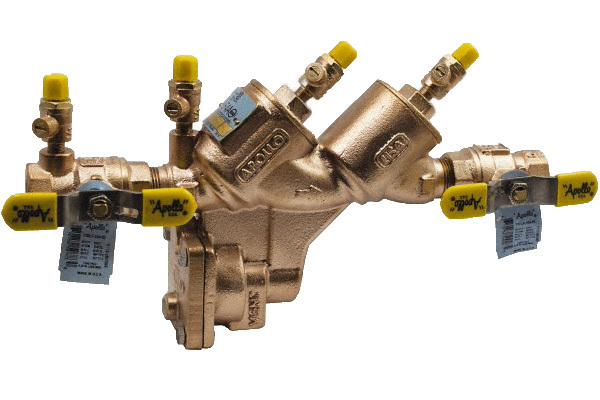 It's important to keep up with technology and plumbing codes - ask our professionals about the best fixtures for your needs. 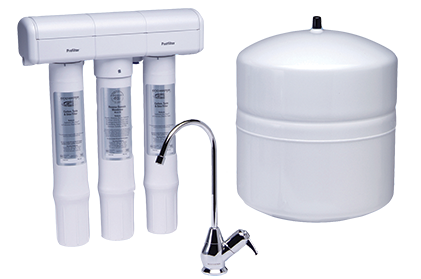 Gowing Brothers Plumbing Services can install, maintain or replace reverse osmosis (RO) systems in your home or business. Wait until you taste the difference of RO water.